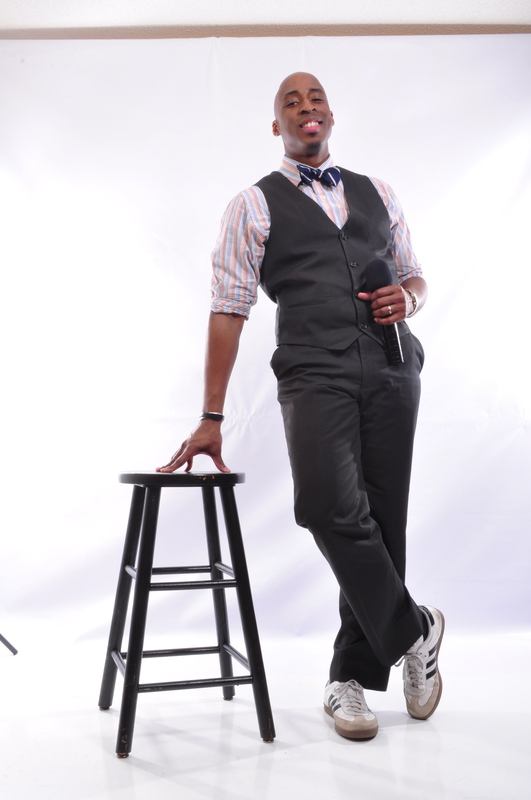 motivational speaker – Mr. E! The Motivator! presents Empowering Perspectives! Posted on April 5, 2012 April 5, 2012 by Mr. E! The Motivator! Fortunately for the rest of us, Mr. E! The Motivator! can be found around the internet with a strong social following also. Facebook, YouTube, Twitter, Vimeo, SoundCloud, and other sites. Mr. E! 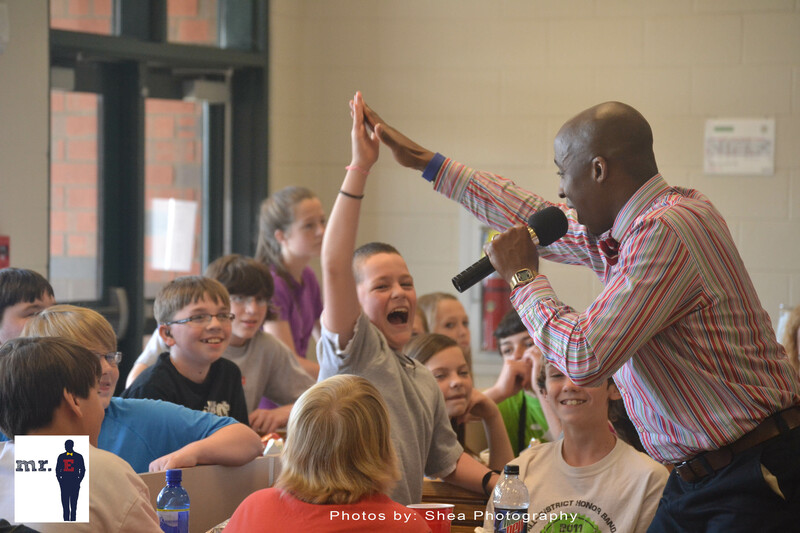 turns popular music into songs that encourage positive thinking, motivation for learning, and fun in the classroom that you don’t often find in some classrooms. The live shows only expand on that with dancing teachers, a concert atmosphere, and students rapping & dancing with Mr. E! makes the visit a memorable & an unforgettable experience. Contact Mr. E! The Motivator! 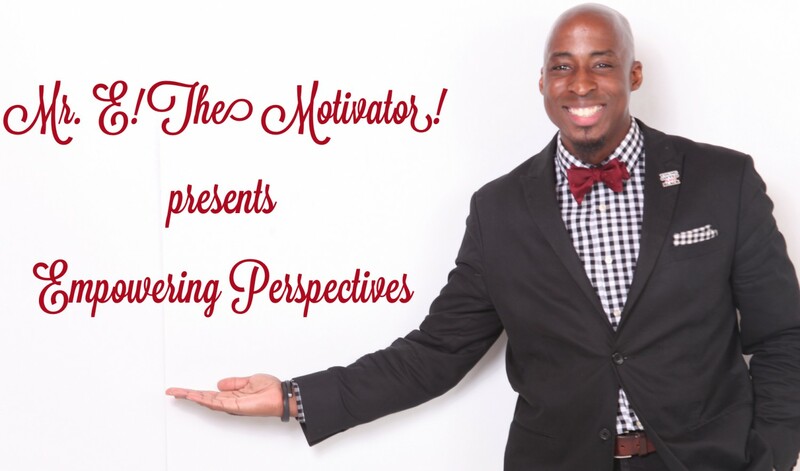 through his home page http://www.mrethemotivator.com to schedule a visit of your own. You’ll be glad you did.